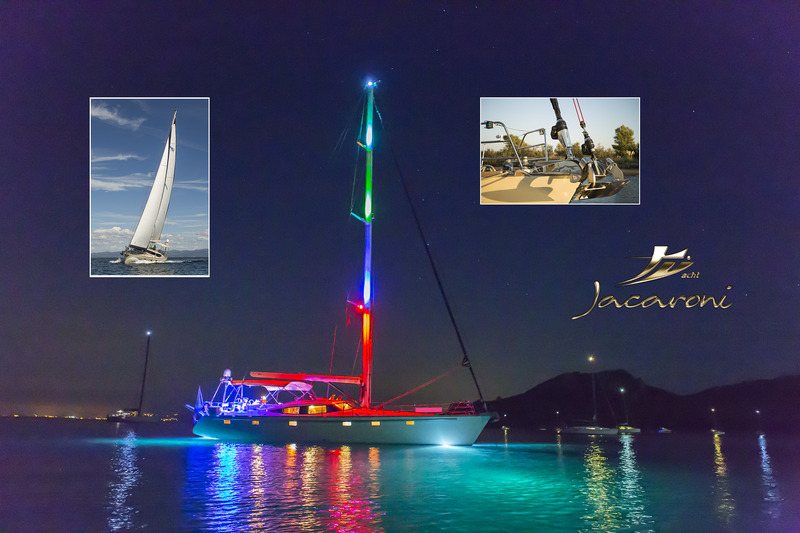 Would you like to receive information and updates from Jacaroni Yachts via email? In order to submit this form JYI srl requires your name, surname, address, email address and one telephone number. In providing this information you consent to be contacted using these methods of communication. The information you give us is used by JYI to improve the service we provide to you and to inform you about new products and services. Your data will be treated in accordance with privacy italian law. If you wish to update or delete the data you have voluntarily given us please contact us by form application.